Get your own Werewolf, FREE! 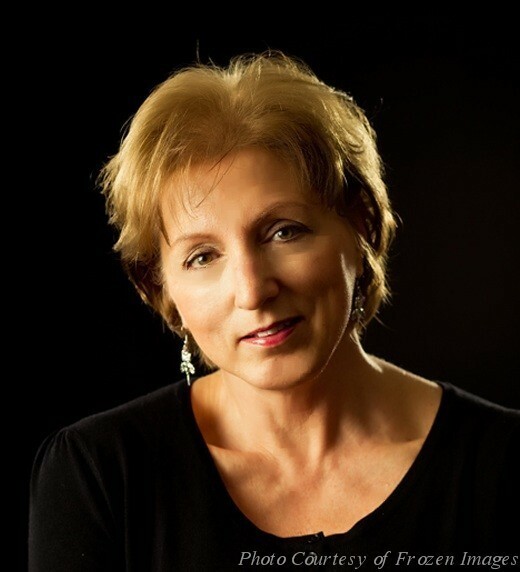 Check out her website at http://www.cathymacraeauthor.com for book updates, writing and author posts, as well as her thoughts on gardening and dogs. She would love to hear from you! 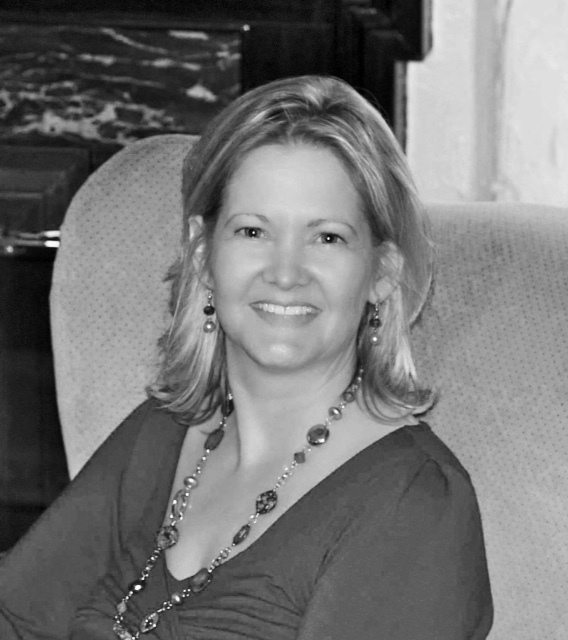 Today Victoria Barbour wants us to show her the cast of your most recent book or WIP. Playing Doctor Luna Callista is the incomparable Emma Stone. The auburn Haired, green eyed actress is a perfect match for my description. And she’s hot. The brilliant Luna Callista is the sister of Phoebe from the first Hearts in Orbit book, The Blarmling Dilemma, and she’s got a galaxy-changing new technology that the pirates want. 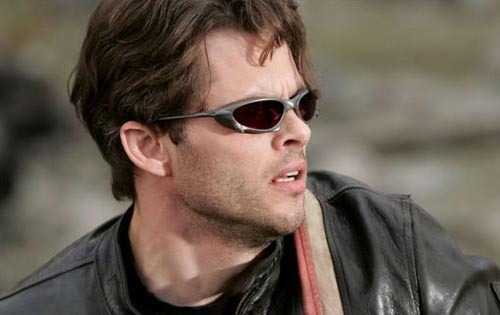 Our Hero, Rik Mazar is played by the dashing James Marsden. An undercover galactic marshal, Rik has been entrenched with the Pirates of the Dark Nebula for three years. He barely remembers what it’s like to be ‘normal.’ When Luna falls into his hands, it’s time to get out. Benedict Cumberbatch plays Luna’s brilliant colleague, Doctor Ian von Alderamin, the inventor of the Tractor Beam, and Starship Cloaking device. Together he and Luna hold the key to the galaxy’s next biggest technological breakthrough. 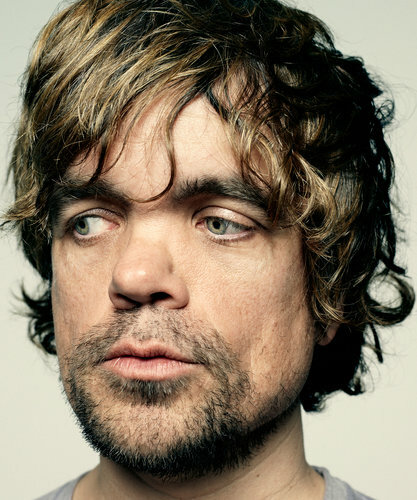 Reprising his role from The Blarmling Dilemma is Peter Dinklage as Markus Stout. Markus, the diminutive clown from Rotund’s Traveling Galactic Show, takes on a more serious role in this movie as the protector of a group of back-water refugees and programer of photon torpedoes on The Starboard Mist. 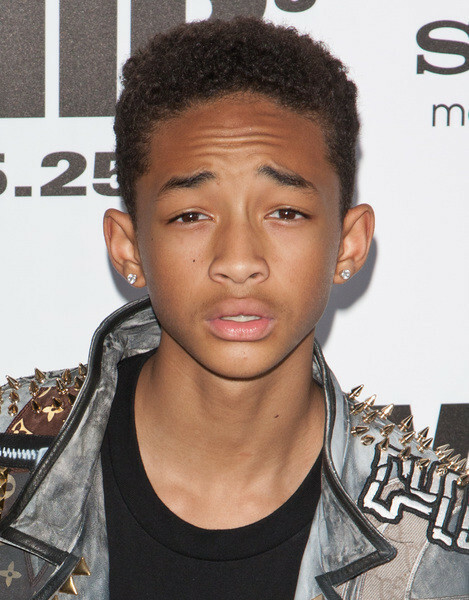 Jaden smith has been tapped to play Quatrain Tyson. Quatrain, a thirteen-year-old next-generation computer gamer (with loads of attitude) becomes The Starboard Mist’s top gunner. Last, but certainly not least, our villain, Kristin Devenport played by Penelope Cruz. 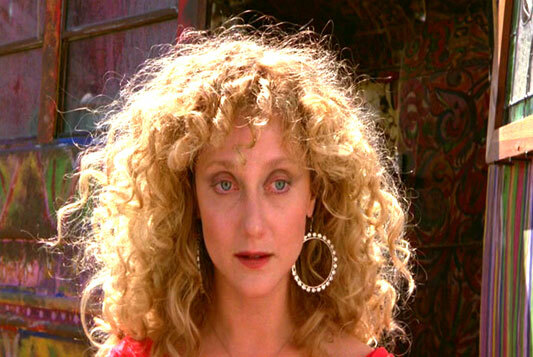 We also met Kristin in The Blarmling Dilemma as a side character. Here she takes center stage as the pirate you’ll love to hate.